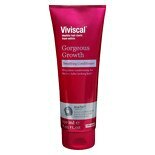 Shop Viviscal Gorgeous Growth Densifying Shampoo (8.45 oz. 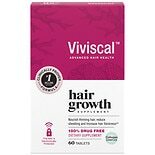 )8.45 oz. 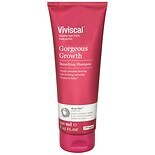 Shop Viviscal Densifying Conditioner (8.5 oz. )8.5 oz. 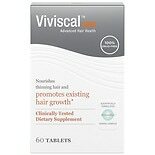 Shop Viviscal Man Conceal & Densify Volume Fibers Dark Brown (.53 oz. ).53 oz.